Contact ROBERT HILL with Arrow Truck Sales in Dallas today to discuss your truck or trailer needs. 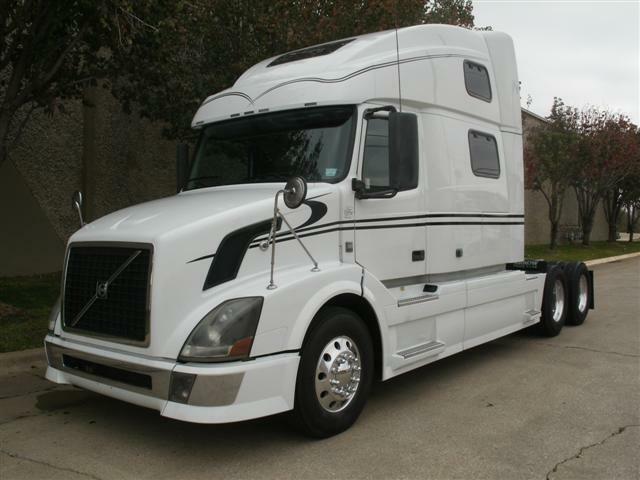 Whether one truck to a fleet package, domestic or export, we have the inventory to meet your rapidly growing needs. From start up business to simply adding to your fleet, we have all makes & models from which to choose that will help you improve your company image and attract more drivers, while adding to your bottom line. With over 60 years in business, you can bet Arrow Truck Sales will be there to stand behind you and grow with your company for years to come. Please call me for all of your truck or trailer needs, including sleeper & daycab tractors, dump trucks, and dry van, reefer, flat bed straight trucks (bobtails). We are building our trailer inventory daily. I have sold new, pre-owned, and leased trucks and I'm convinced that buying late model / low mile trucks offer lower cost per mile. Securing trucks faster than waiting for the factory to build them allows securing new business quicker. For Fleet Owners & Owner-Operators, I have the experience to help make sure that the truck or trucks you buy not only fit your application, but does so in a way that maximizes fuel economy & performance. After enduring a down cycle in the transportation industry for the past few years, the growth cycle is once again on the upswing. We have finance options for Fleet packages and Owner-Operators alike, including 1st time buyers. And Arrow Truck Sales offers warranty options that provide engine protection up to 4 years / 400,000 miles with optional coverage for the transmission and rear axles.